The Arctic Dolphin ELUX Starter Kit comes with 1300mAh built-in battery and 2ml juice capacity. The Arctic Dolphin ELUX is so lightweight that you are capable of holding the compact device in hands. The ELUX Kit comes with 2.0ohm coil for dense flavor and optimal cloud. 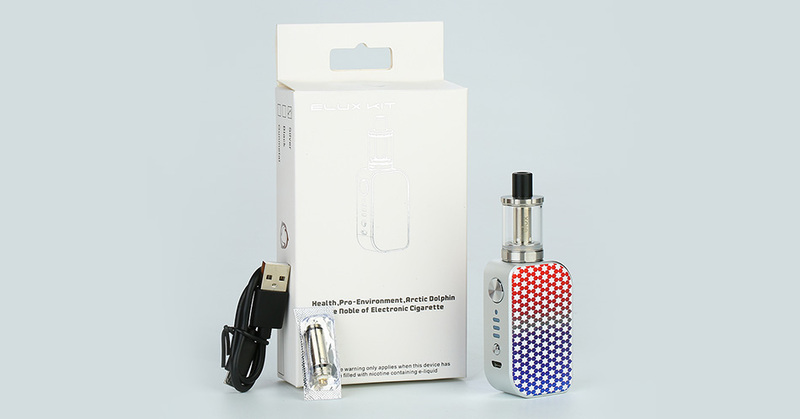 The ELUX Kit also adopts 6-level adjustable voltage for your preference. The ELUX also features automatic power match function. Try more coils to find more surprise! 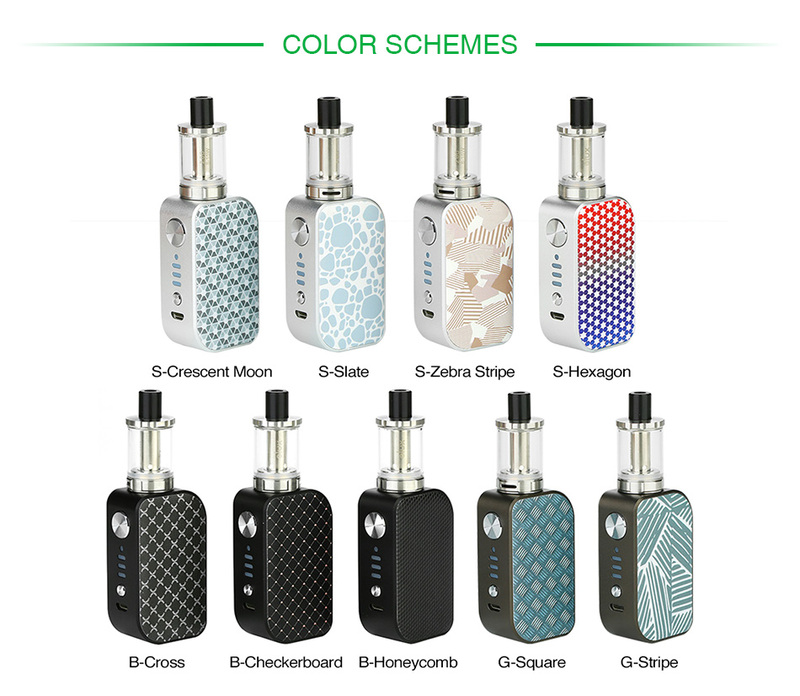 Just get this device for an amazing vaping experience! No e-juice is included. You shall buy it separately. 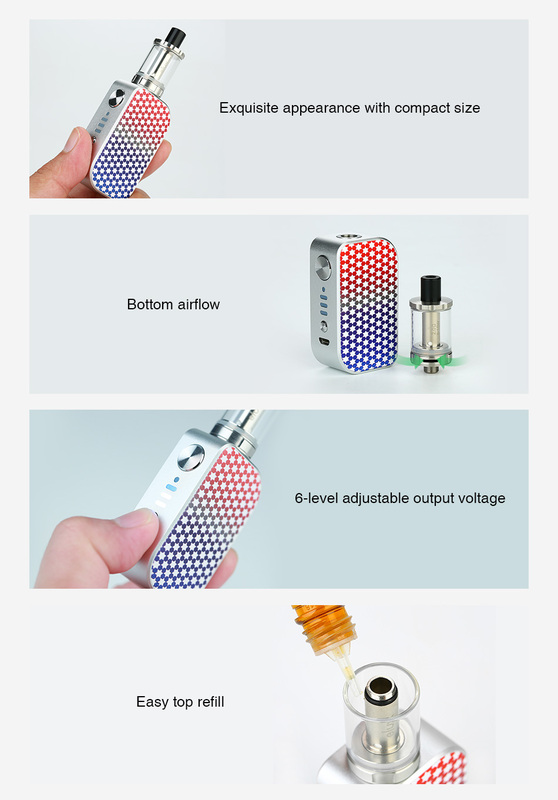 You can choose replacement coil.